Whether you’re interested in adventure travel or something a little less strenuous, we have the itinerary for you. 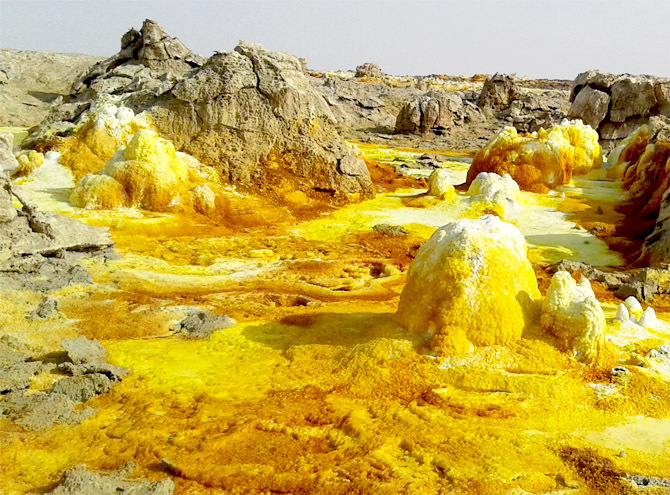 Explore the Danakil Depression and Afar region of Ethiopia. This is truly a once in a lifetime experience. Dedicated to making a lasting impact in the community. 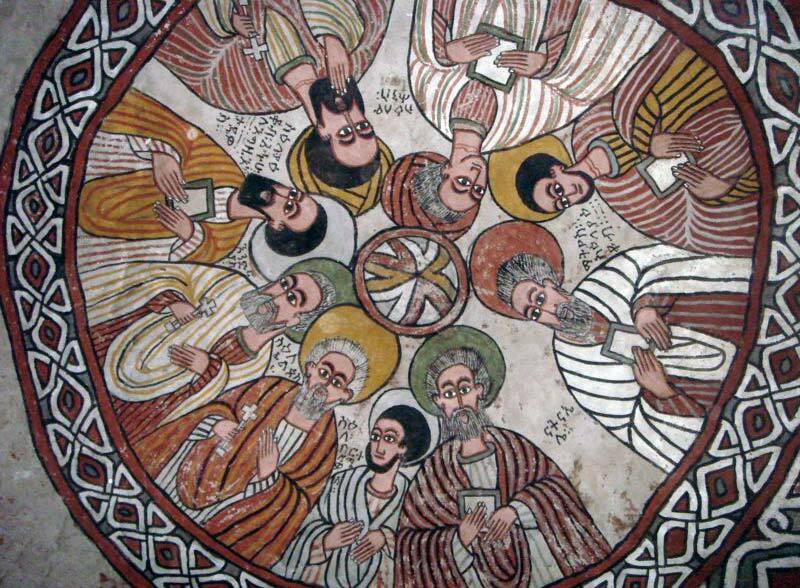 We contribute and participate in local initiatives and community works aiming to improve their livelihoods. We want you to have the authentic experience of village life while also bringing much needed income to the rural communities. 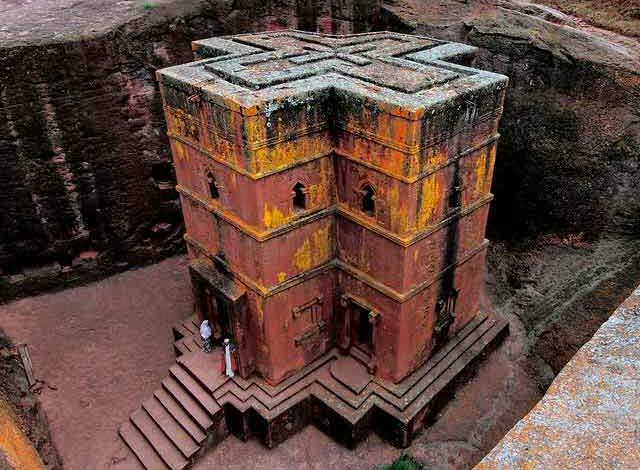 Lalibela’s construction of the churches is truly one of the most unique sights in all the world.